Whether you’re looking for tall, low, timber or wrought iron gates for your driveway or grand entrance, we have countless styles available, in all shapes and sizes. Garden Gates Direct has helped thousands of homeowners upgrade their home’s exterior with strong, secure and striking driveway gates, so we understand just how important they can be to making a positive first impression – especially when they match the existing architecture of your home. We’re frequently supplying driveway gates in Buckinghamshire, so whether you’re looking for Georgian details or a contemporary wooden design, you’re guaranteed quality products that are built to last and delivered in good time. 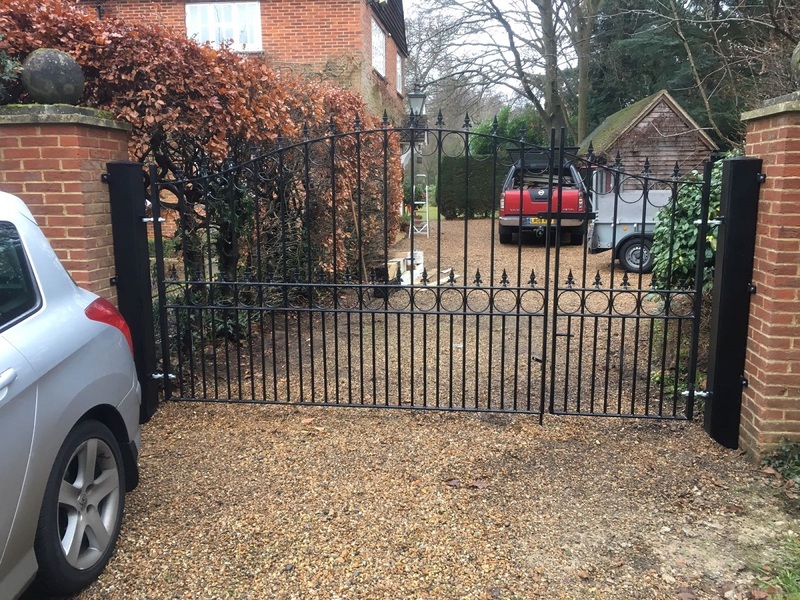 Our wooden and metal driveway gates are suitable for most residential and domestic installations in Buckinghamshire, but feel free to take the time to browse our many designs in more detail, whilst our measuring guide is designed to help you work out the exact size you require. 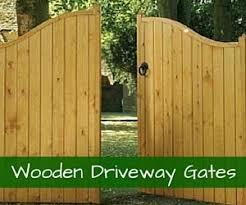 Should I invest in wooden or metal driveway gates? With a comprehensive range of styles to choose from, we’re confident you’ll find the right design for your home. 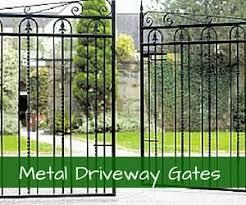 Wrought iron gates are incredibly strong and attractive, but we stock clean and modern metal designs, as well as more classic metal driveway gates. 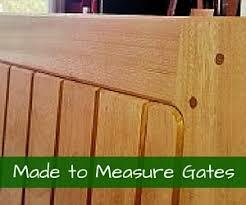 Our wooden driveway and estate gates are just as strong and stylish yet they generally offer more privacy. 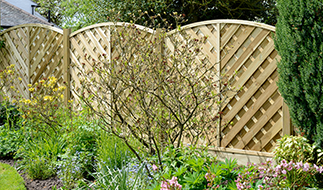 Our Dalby Wooden gates are a fine example of popular driveway gates in Buckinghamshire, whilst they are available to order online in a range of sizes up to 12ft, so they’ll certainly keep your nosy neighbours at bay! Rather than deciding on a material from the off, we recommend you browse our wooden and metal designs, whilst considering the architecture of your home as well as the street in which you reside. If you need any help making a decision, our friendly team is happy to offer assistance, taking your needs into account. 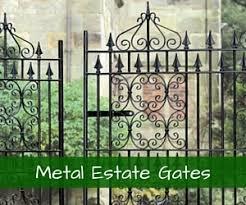 Beautiful Driveway Gates in Buckinghamshire: Why choose us? Easy over the phone ordering service. Bespoke gates and railings designed to your exact specifications. This is a very popular service we offer. A wide range of designs and sizes in a range of materials. We can also provide complimentary garden fixtures and accessories, such as railings, wooden fence panels, picket fencing, sheds, storage units, arches, arbours, gazebos and summerhouses – so everything you could possibly need to complete your garden! 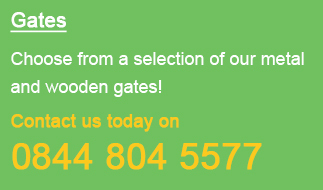 If you’d like to learn more about our comprehensive range of products, or wish to speak to us about our current driveway gate designs, please call Garden Gates Direct today on 0844 804 5577 or email us at sales@gardengatesdirect.co.uk or fill in our online form and we will be in touch with you ASAP. and we’ll get back to you as soon as we can.